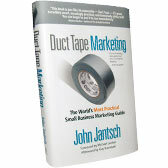 John Jantsch is a small business marketing speaker, marketing consultant, and bestselling author of Duct Tape Marketing, Duct Tape Selling, The Commitment Engine & The Referral Engine. 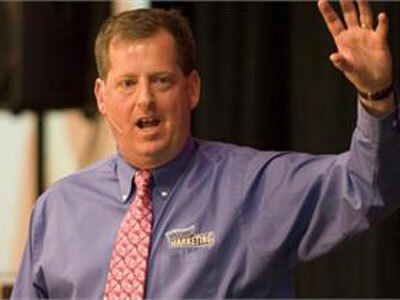 John is known as the world's most practical small business marketing speaker and expert. 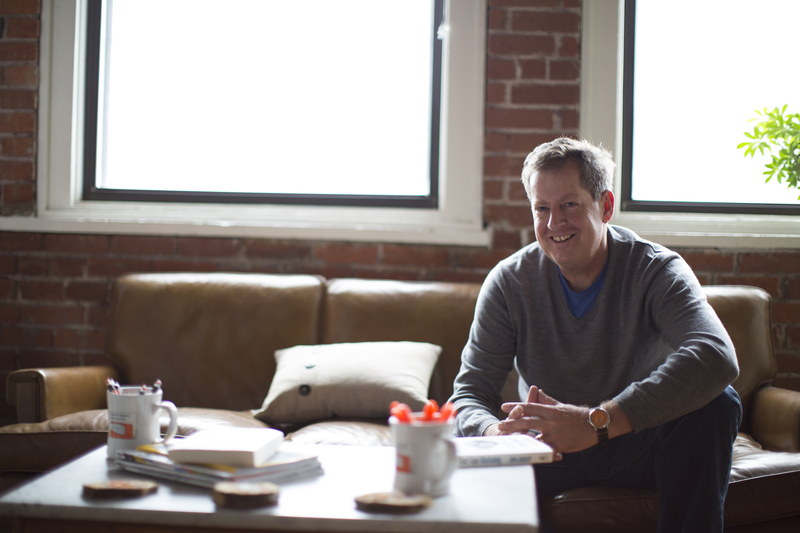 John Jantsch is a veteran marketing speaker and workshop leader with over 200 successful events under his belt. Event organizers and attendees frequently comment on the nature of the practical, actionable “takeaway” value of his presentations. He is equally effective facilitating a small group in a roundtable workshop format and on the stage presenting an inspirational keynote to thousands. His practical take on marketing strategy, growth, referrals, social media and all things online make his a great option for those wishing to tap a resource they can count on to deliver. John's presentation at the Value Builder Summit thoroughly resonated with our audience and we had a ton of attendees naming his session as their favorite of the summit. Our Marketing Director and I were huddled in the corner during his talk thinking about all of the things we’re excited to go do based on his presentation. How to blend Marketing, Sales and Service efforts to create a useful customer experience. Today’s buyer has many ways to find the products and services they acquire. Growing a business today isn’t as much about creating demand as it is about leading a journey. 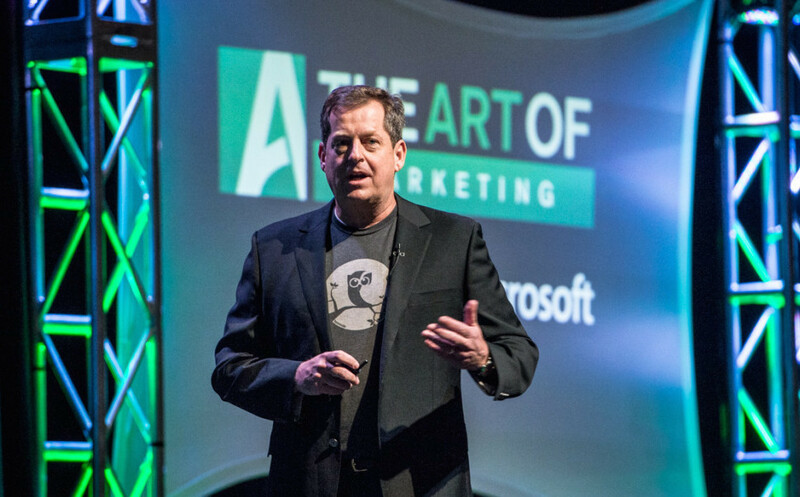 In this session, best selling author John Jantsch will reveal the 7 steps to small business marketing success as a framework for building a marketing system and marketing action plan. This universal step-by-step approach can be applied to any size business, start-up or move-up, in any industry. Your online presence doesn’t end with your website – In this session, best-selling author, John Jantsch will show you how to integrate online advertising, local SEO, social media, reputation management and email marketing into your overall marketing plans. Content marketing is all the rage today, but just how do you get it all done? 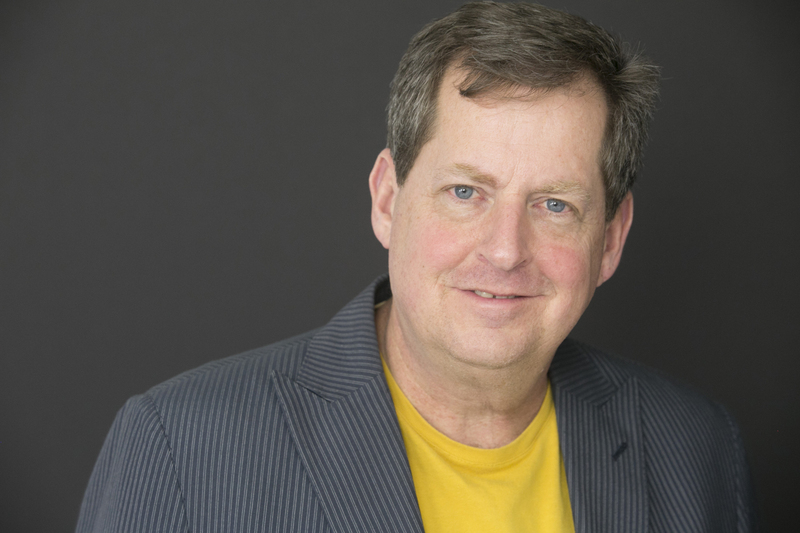 In this session, best-selling author, John Jantsch will reveal how to conquer the content beast and use every word you create as a way to guide prospects down the path to becoming customers and raving fans. Referrals are the lifeblood of most practices, and often the driver of the most profitable business and yet few firms focus the appropriate attention on systematic referral generation. In this session, best-selling author John will teach participants the key elements required to build your very own referral engine. In this session, best-selling author John walks participants through the process of developing or discovering a marketing strategy to act as a foundation for all marketing related activities, decisions, and campaigns. The session includes insights for both start-ups and ongoing enterprises. The art of selling has changed dramatically. Sales professionals can no longer wait around and hope that the marketing department turns up enough leads to work. Today’s sales superstars understand that they need to think and act like marketers so they can attract ideal clients, differentiate their approach, build authority and expertise and provide insight over information. How to combine inbound marketing and inbound selling to deliver a world class customer journey and experience. The culture of division between sales and marketing doesn’t serve anyone – not the least of which is the customer. Getting sales and marketing working hand in hand is the key to delivering a remarkable customer experience. Huffington Post calls John one of the Top 100 “Must Follow” on Twitter and Forbes named Duct Tape Marketing one of the 100 Best Website for Entrepreneurs. 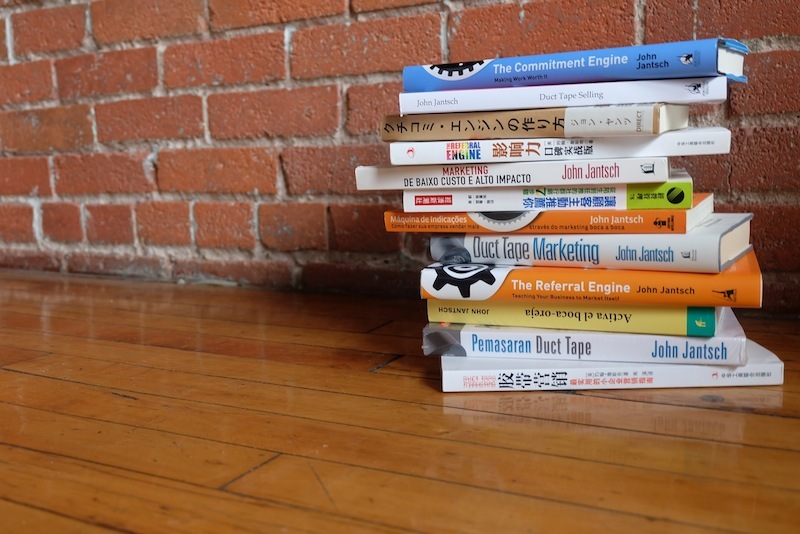 John's books have been translated into 14 languages. 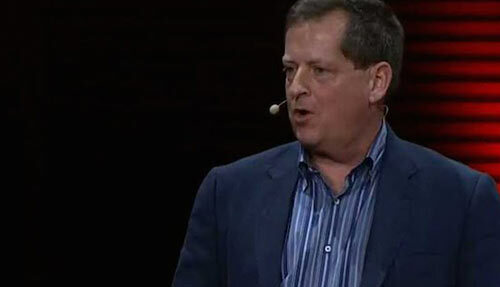 - $12,500 + travel expenses for keynotes and up to 90-minute presentations. - $15,000 + travel expenses for up to 1/2-day workshops. - Call to discuss full and multiple day fees.